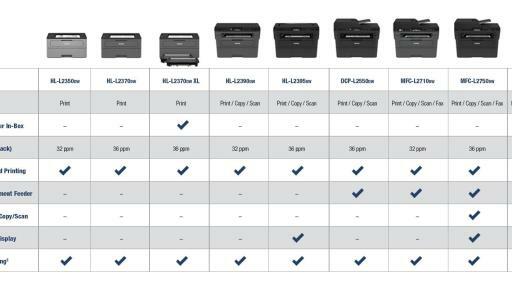 BRIDGEWATER, N.J. – Jan. 17, 2018 – Today, Brother International Corporation, the leader in laser printing in the small office, home office market1, announced its newest line of monochrome laser printers and all-in-ones. From work-from-home-warriors and small-office-heroes to trusted school administrators and busy medical practices, Brother has a proven track record of providing the most reliable printer solutions on the market,2 and today the best got even better. 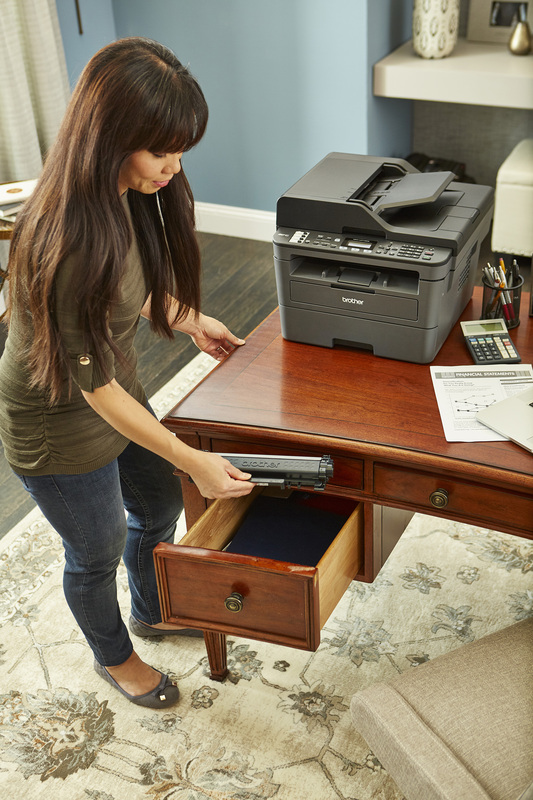 The new lineup includes five printers and four all-in-ones to address the evolving needs of the busy home or small office, including the first Brother XL Extended Print laser models that include up to two years of toner in the box.3 Printers in the new lineup offer fastest-in-class print speeds,4 high-quality prints, and superb reliability, all while keeping budget in mind. 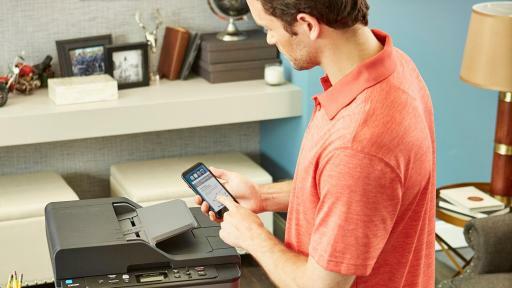 All the models in the new monochrome laser printer lineup are feature-rich, including versatile connectivity and mobile printing capabilities.5 The new models help improve efficiency with up to 250-sheet paper capacity and class-leading print speeds,3 meaning more printing, fewer refills and less waiting. 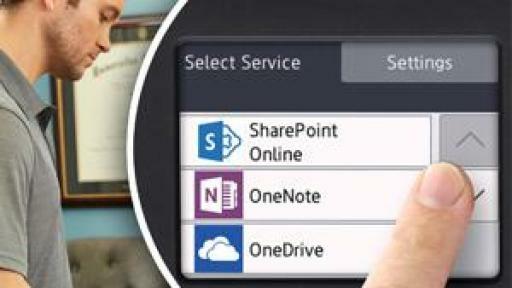 Select models in the new lineup also feature an up to 50-sheet document feeder to increase productivity, intuitive connection to the Cloud directly from a 2.7” color touchscreen,6 and “touch to connect” printing with Near Field Communications (NFC)7 for added convenience. 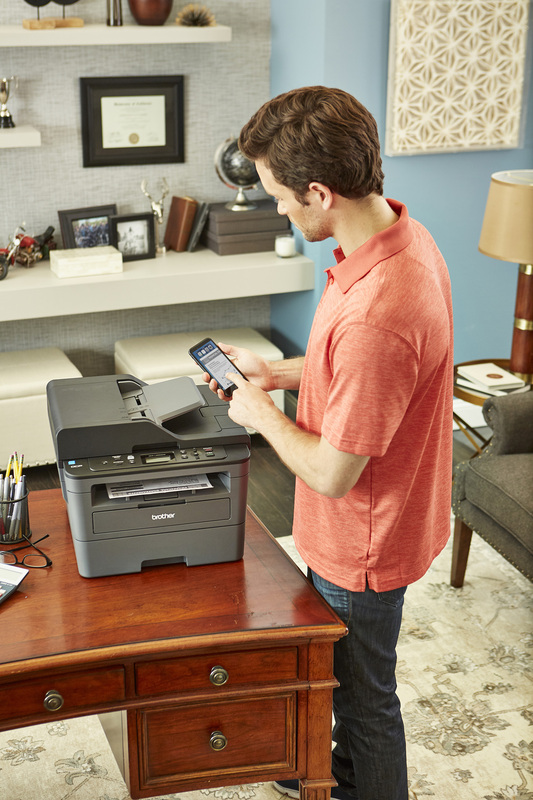 The entire new fleet of monochrome laser printers and all-in-ones are auto-fulfillment enabled, including options like Brother Refresh and Amazon Dash Replenishment, where replacement toners are automatically shipped before customers run out. New models include: Brother HL-L2350DW, HL-L2395DW, DCP-L2550DW, MFC-L2710DW, HL-L2390DW, HL-L2370DW, HL-L2370DW XL, MFC-L2750DW and MFC-L2750DW XL. These models are now available in store and online through leading retailers and office super stores. 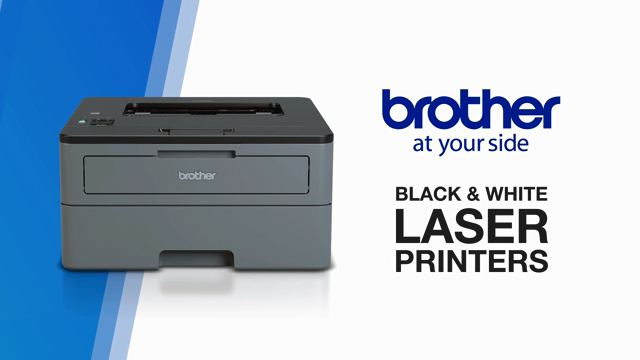 For more information, visit http://www.brotherbwprint.com/homeofficesmalloffice. 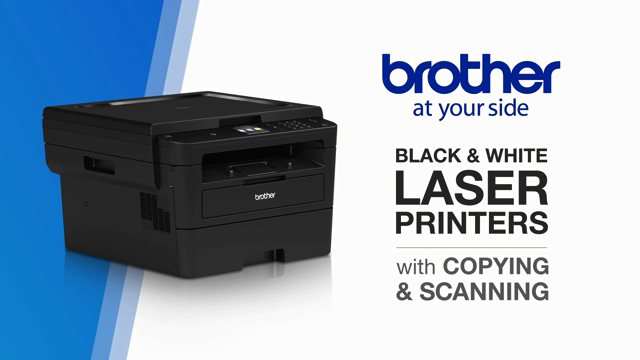 Brother is a leading provider of office equipment technology and document management solutions, including award-winning color and black and white multifunctional printers, scanners, label printers and device-based cloud and mobile technologies. The Brother P-touch line of features label and ribbon printers that feature laminated and specialty tapes along with printable ribbons. Brother printers are recognized as the best in the industry, and consistently earn product and industry accolades including PC Magazine’s 2017 Readers’ Choice and Business Choice awards for reliability and overall customer satisfaction. Brother International Corporation’s At Your Side philosophy demonstrates a dedication to product quality, customer service and dynamic partnerships. Established in 1954 and headquartered in Bridgewater, N.J., Brother markets business, home office and industrial products, along with home appliances. For more information, visit www.brother-usa.com. 1 Source: The NPD Group, Color & Mono Laser MFPs & Printers, eComm & Retail Sales between January 2016-September 2017. 2 Brother printers ranked #1 in reliability and satisfaction 9 years in a row by PCMag.com. A trademark of Ziff Davis. Used under license. 3 Approx. 300 pages per month in accordance with ISO/IEC 19752 (Letter/A4) using the 2 toners provided in box. 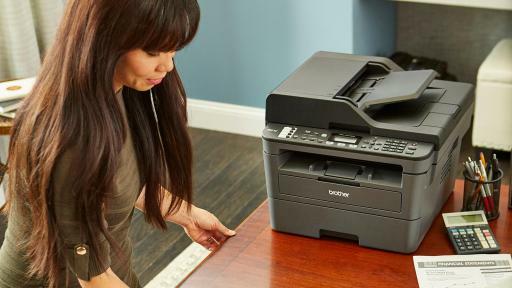 4 For printers: Print speeds based on competing in-class monochrome laser printers under $200. 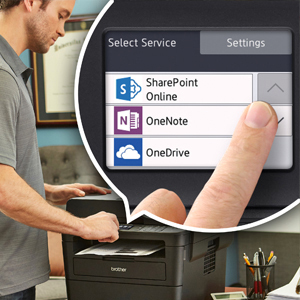 For all-in-ones: Print speeds based on competing in-class monochrome laser multifunction printers under $300. Print speed specifications gathered from manufacturer websites as of 1/9/2017. 5 Requires connection to a wireless network. 6 Requires an Internet connection and an account with desired service. 7 The mobile device must have NFC capability and run Android OS 4.4 or later.